This book is designed to be used in a general university chemistry course which must provide both an overview of chemistry for nonspecialists and a sound foundation for later study for science or chemistry majors. 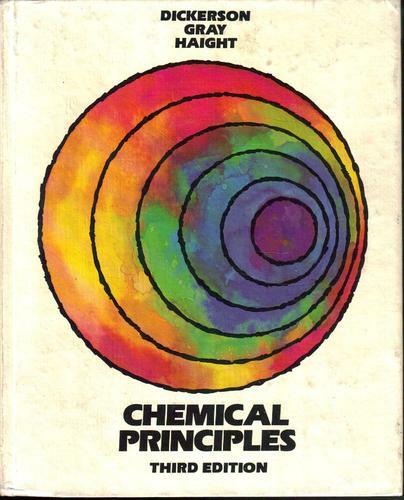 Hence there are several survey chapters introducing different areas of chemistry, including inorganic, nuclear, organic, and biochemistry, and an attempt is made throughout the book to place chemistry in its historical and cultural setting. At the same time, the quantitative aspects of chemistry are presented in a manner consistent with their importance, in a way that will make it easy to build upon them in later courses.